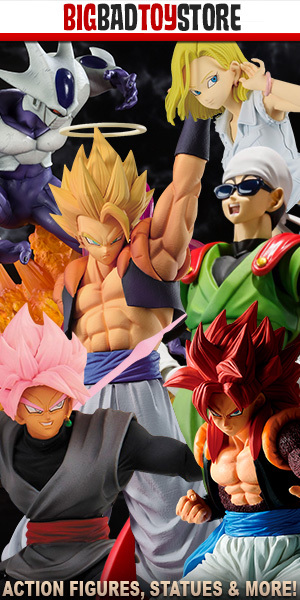 This is the heart of our news, where we report on any significant news related to Dragon Ball action figures. 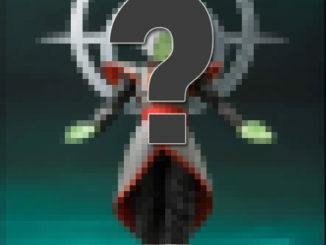 One of Two S.H. 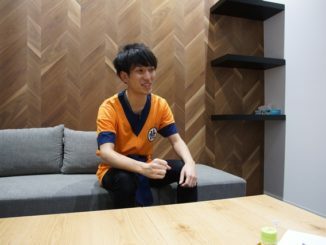 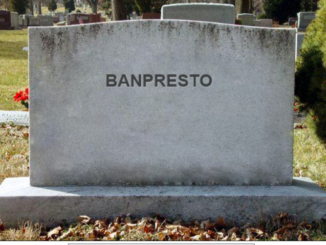 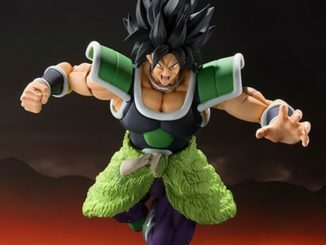 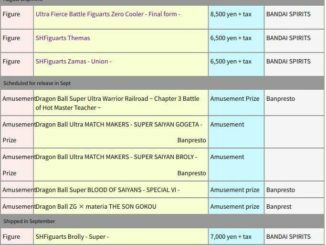 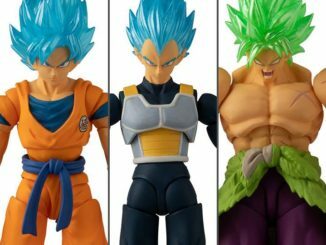 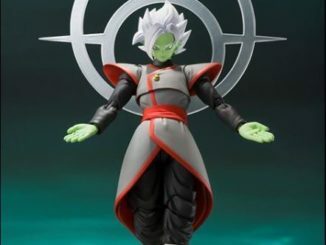 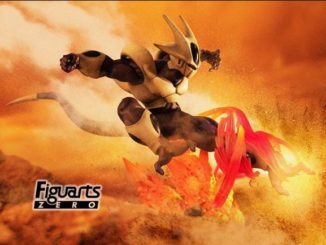 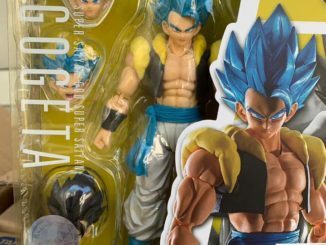 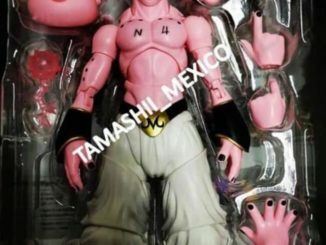 Figuarts “Zamasu” Figures Cancelled?